The US Central Taekwondo Association provides a supportive environment for Taekwondo schools, instructors, and students. Great Grandmaster Won is US Central Taekwondo Association (USCTA) President with member schools throughout the United States. 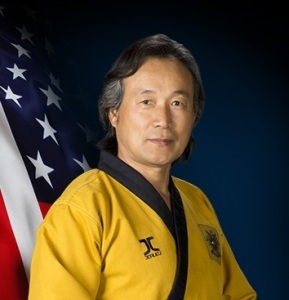 As a leader of the Taekwondo community, he has introduced modern Taekwondo practices to the area helping to establish one of the major centers of gravity for martial arts excellence.